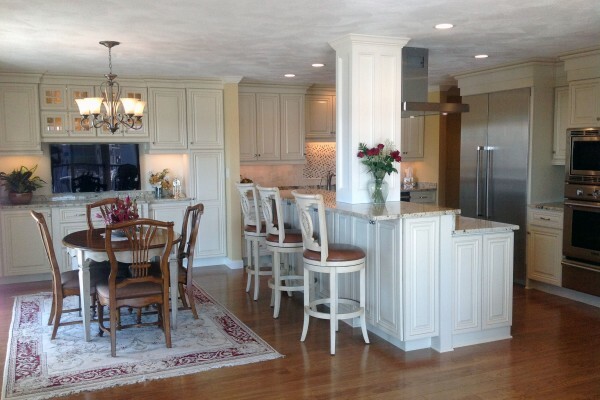 The Best Custom Bath & Kitchen Cabinetry Weymouth MA | Discount Kitchens Etc. BUILDERS, DEVELOPERS, PROPERTY MANAGERS, CONTRACTORS, RE-HAB SPECIALISTS, HOUSE FLIPPERS!!! 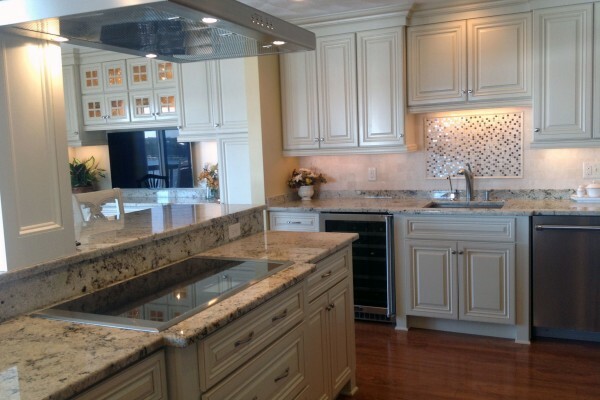 You need to be buying your kitchen and bath cabinets from DISCOUNT KITCHENS ETC! Full inventory and fast deliveries from a company as professional as your own! 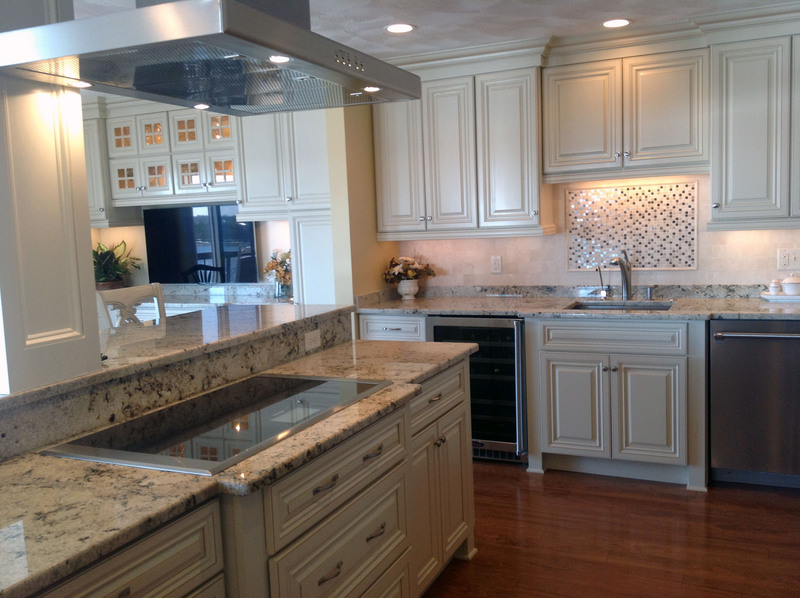 We offer a full line of cabinets at prices that can’t be beat! Names you know and recognize for quality, durability and stunning great looks! 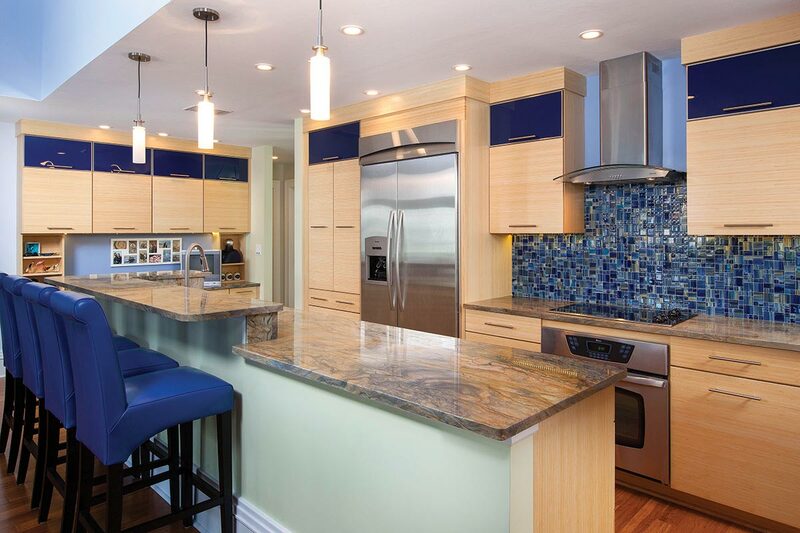 We have a professional, experienced staff that will design your kitchen to FIT the first time; no muss, no fuss! 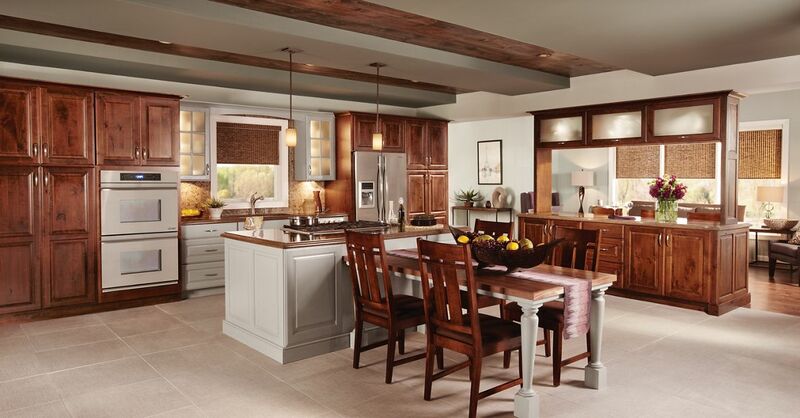 Tricky spaces and custom layouts are challenges we love! 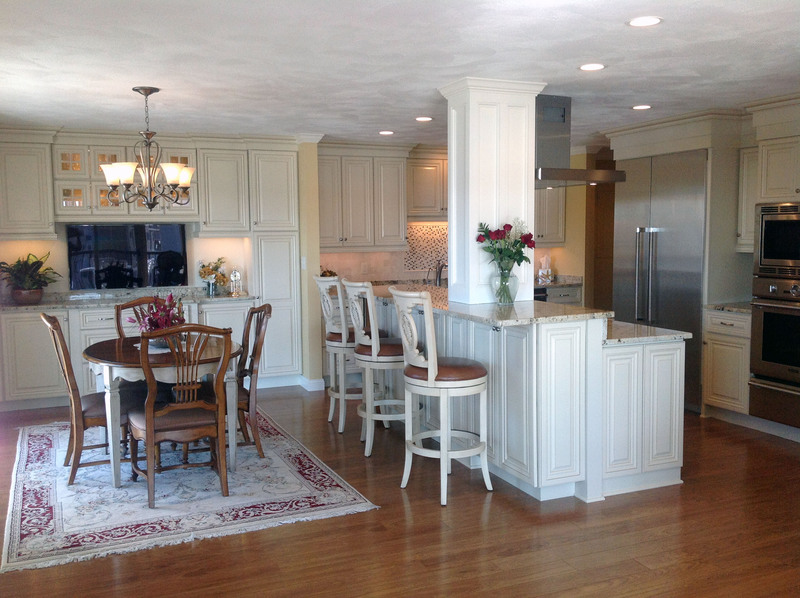 But this is worth repeating: We design your kitchen to FIT!! There’s no greater aggravation than taking delivery on cabinets that don’t fit your project… that’s NEVER a problem with a DKE kitchen! 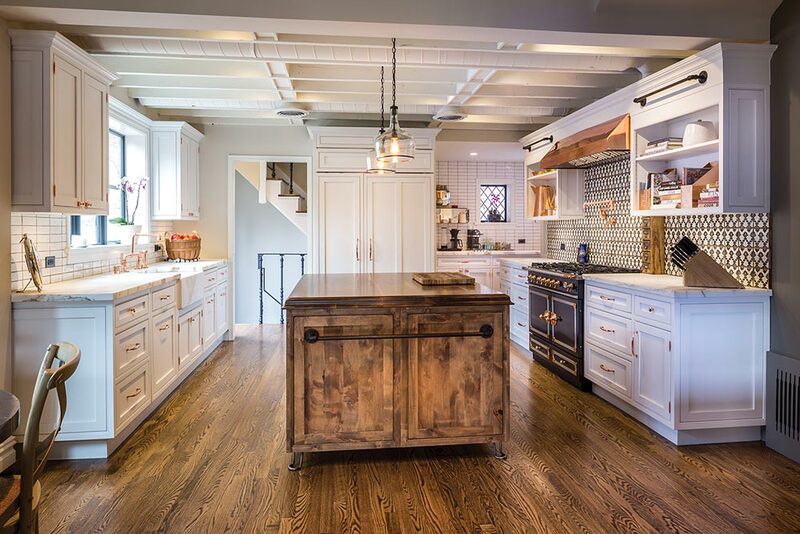 Buy your kitchens from the people that understand what you’re building; what it needs to look like and when it needs to be complete! Give us a call, or stop in today!